Like many, I love chocolate, and you can see that through my Chocolate Crinkles, Outstanding chocolate Chip Cookies, and my crazy Chocolate Fudge Loaf Cake. 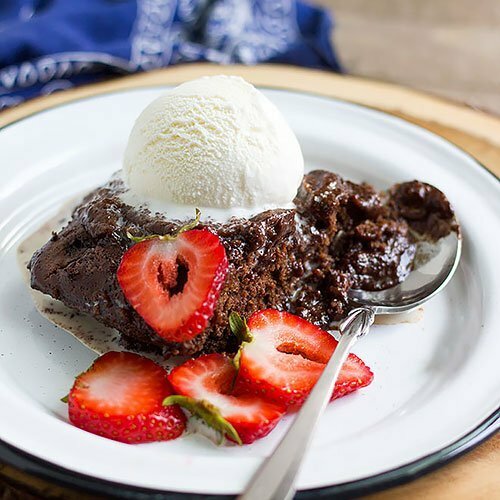 Chocolate has a soothing effect so today I thought of introducing you to Chocolate self saucing pudding and the amazing flavor of its chocolate sauce. On Munatycooking I have baked a dessert that is similar to chocolate self saucing pudding, it is Peach Cobbler, now that is a mouthwatering dessert, and it served with ice cream on the side. The batter separates and creates a delicious vanilla sponge and under it a peach sauce. 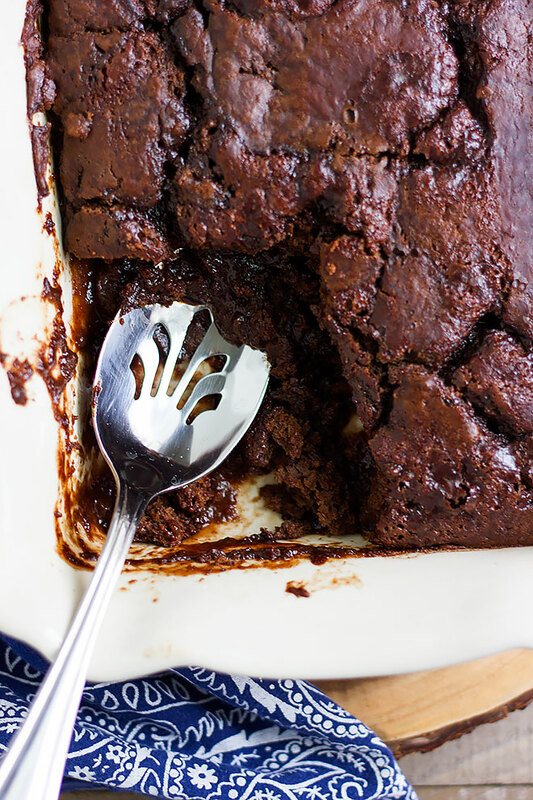 How to make chocolate self saucing pudding. 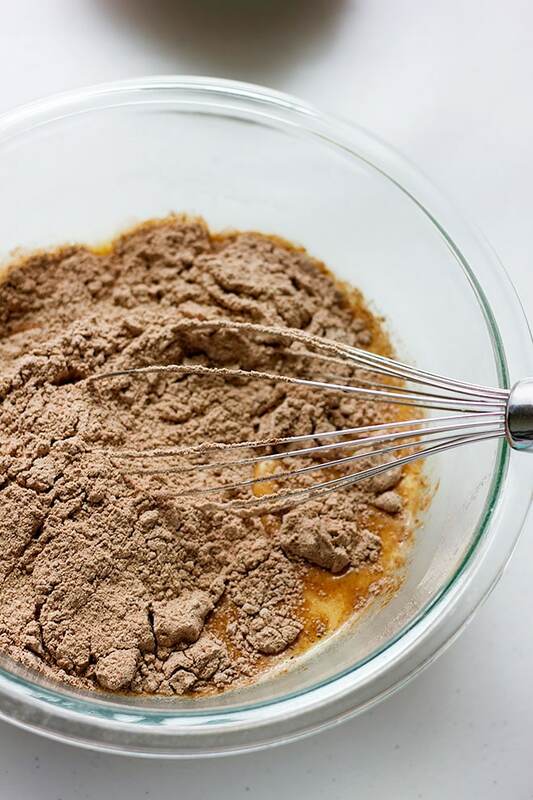 To make a crowd pleasing chocolate self saucing pudding, you have to first prepare the chocolate cake batter by mixing, flour, sugar, cocoa powder, eggs, and sugar. 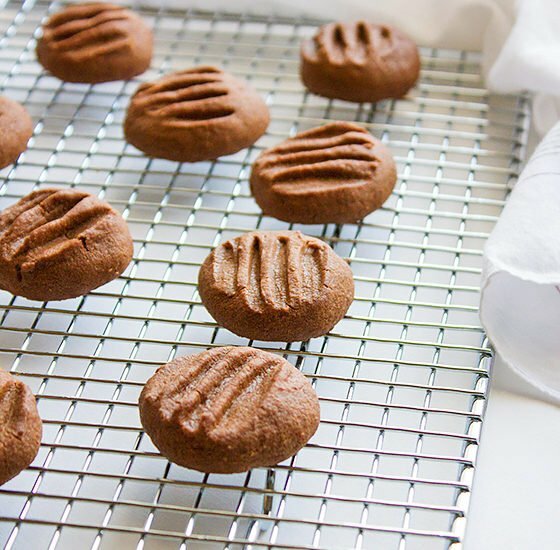 You have to pour this batter in a baking pan and make sure to spread the batter evenly. 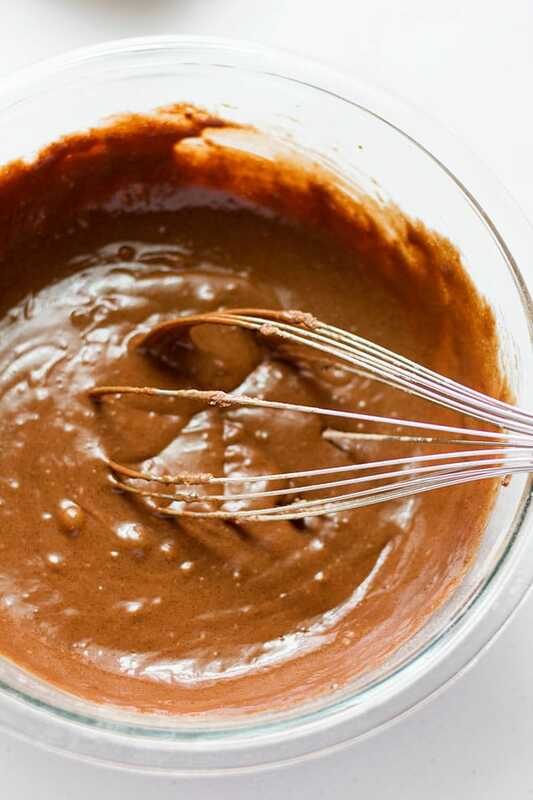 In a different bowl, you should mix the chocolate sauce ingredients which are cocoa powder and brown sugar, after it’s mixed, spread evenly over the previously prepared chocolate cake batter. Finally, pour boiling water over both layers and bake for 25 to 30 minutes. Now that you have baked chocolate self saucing pudding serve it warm with a scoop of vanilla ice cream. I am sure that you will enjoy this dessert, but there is one thing though. 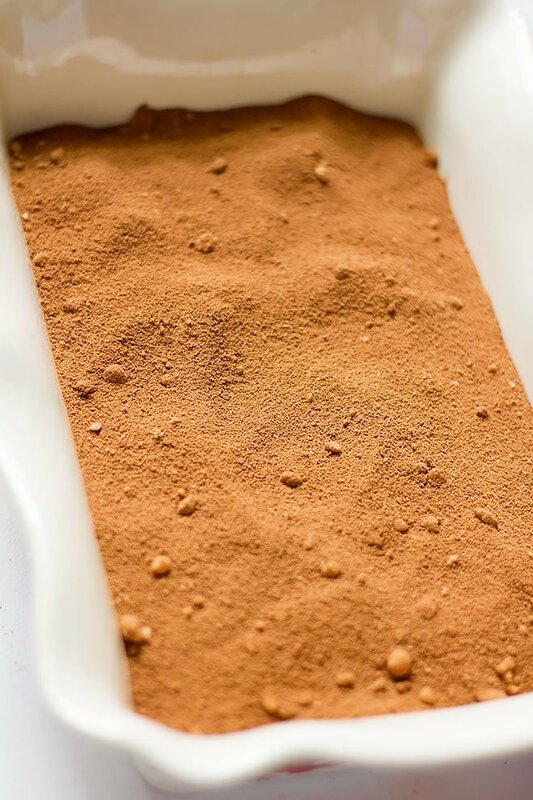 Make sure to use a good quality cocoa powder which is used for baking. 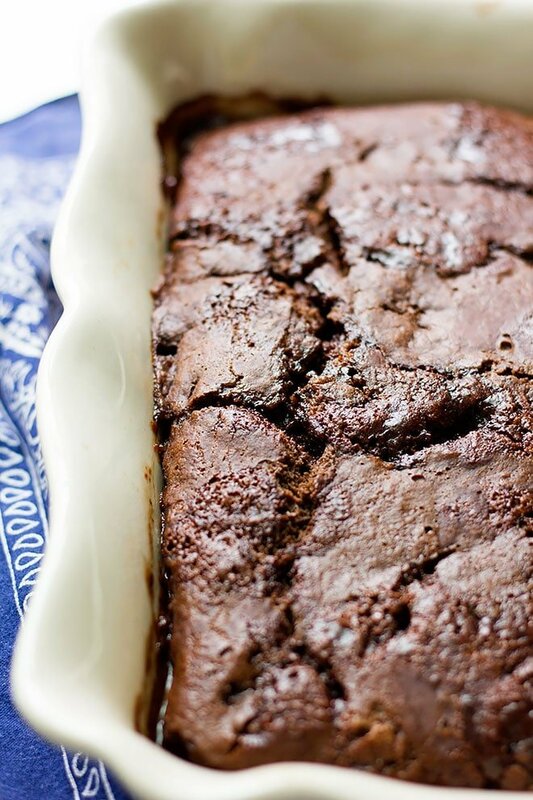 Step by step images of chocolate self saucing pudding. If you are in a romantic mood, cut the ingredients to half and bake a smaller version for you and your loved one, oh, and don’t forget the strawberries, they taste great with the chocolate sauce. 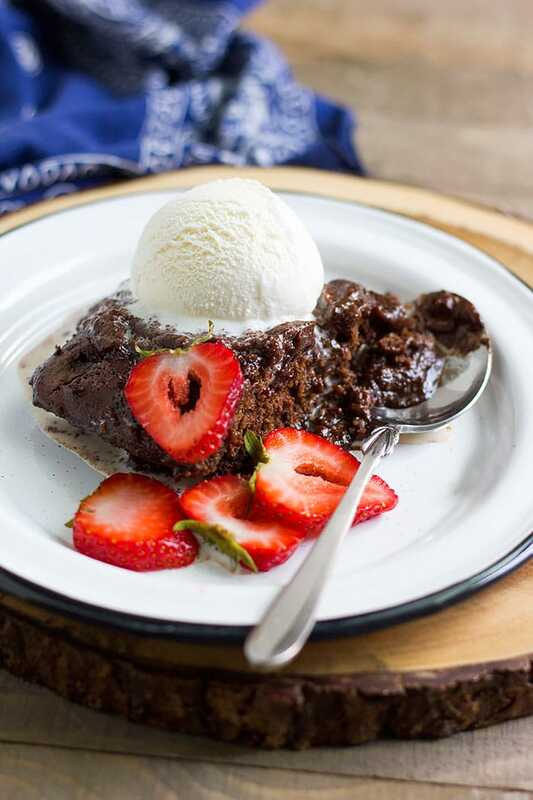 I have included step by step pictures to help you realize how simple it is to make chocolate self saucing pudding. If you ever made this dish, don’t forget to tell me how you liked it and how did you like the chocolate sauce. 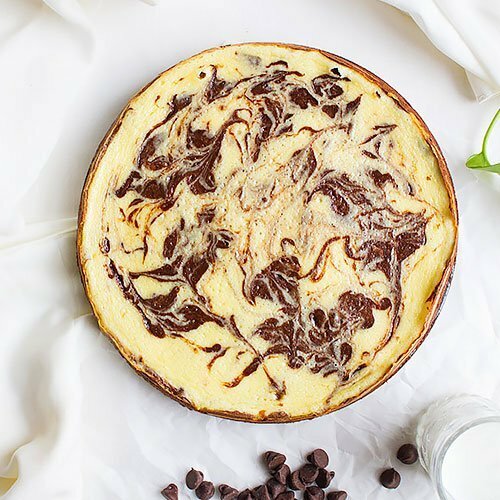 A crowd-pleasing dessert that will leave everyone asking for more. 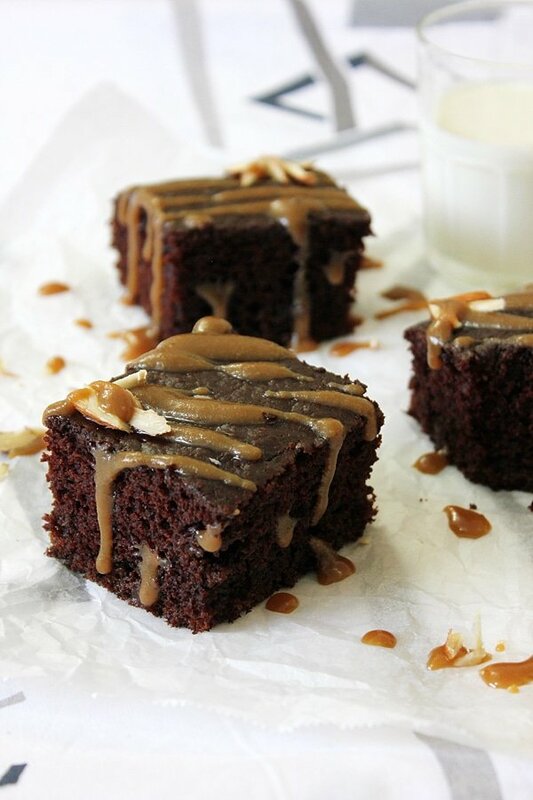 Warm chocolate sponge cake with delicious chocolate sauce. In a bowl, mix the sauce ingredients and keep aside. 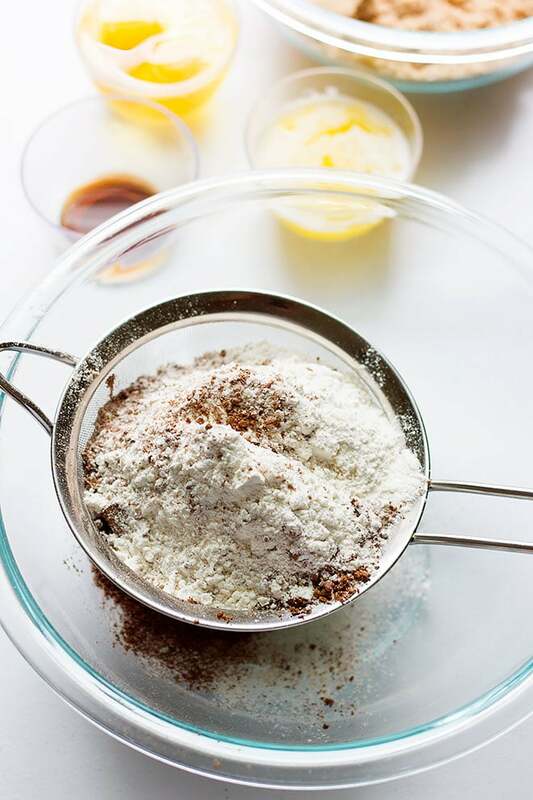 In a different bowl, sift all the cake dry ingredients and keep aside. 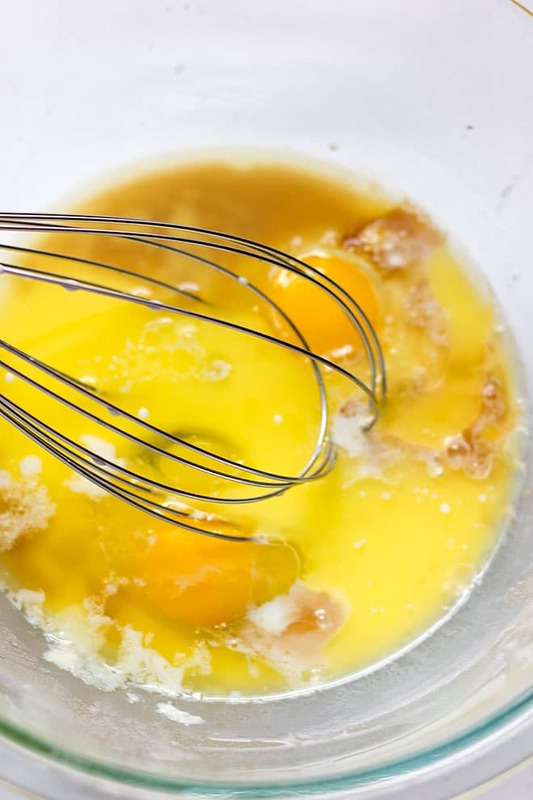 In a bowl, beat the eggs with vanilla, melted butter, and milk until well combined. 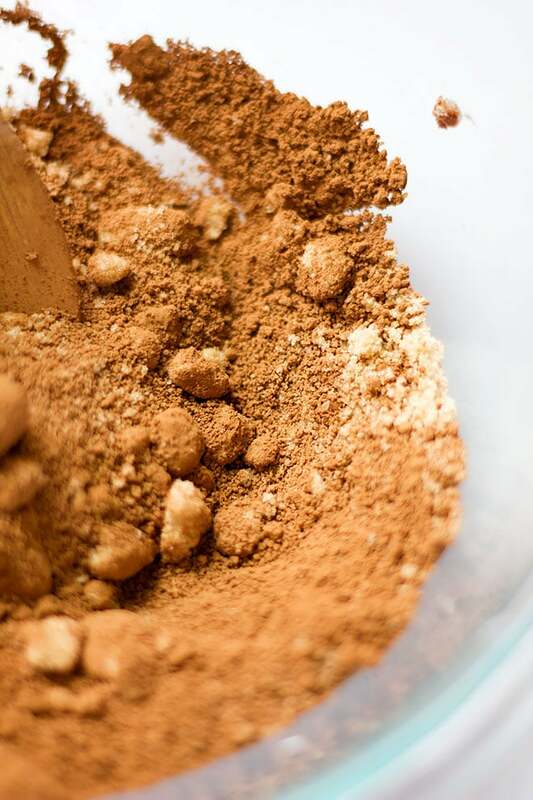 Add the dry ingredients to the wet and whisk gently. 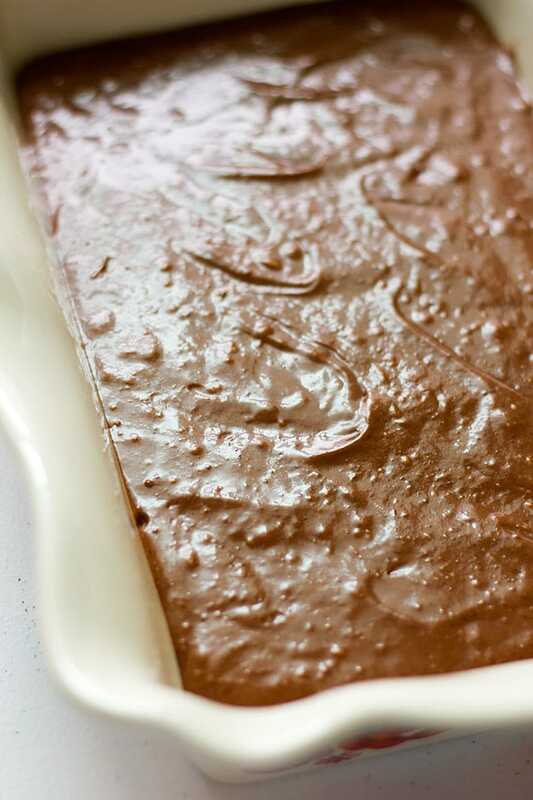 Pour the batter into an 11”x6.5” deep baking dish. 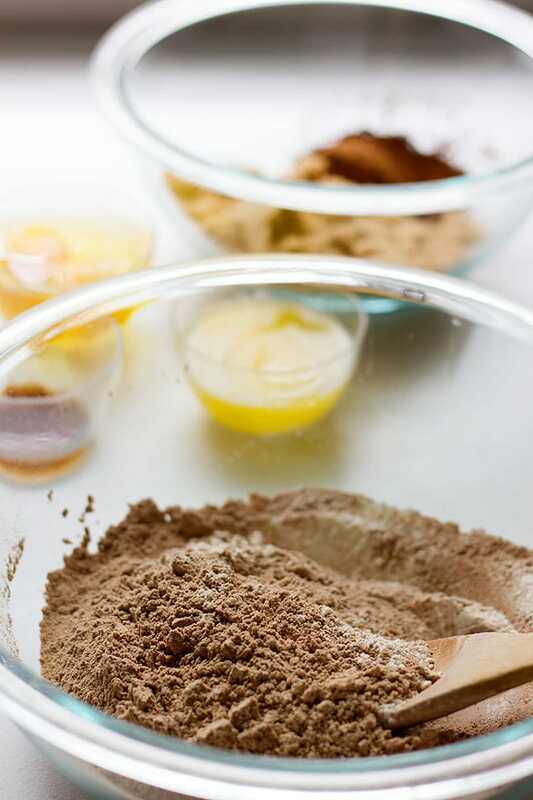 Sprinkle the sauce ingredients on the cake batter evenly. Pour the boiling water gently at the sides of the pan this will allow the boiling water to spread gently over the batter. 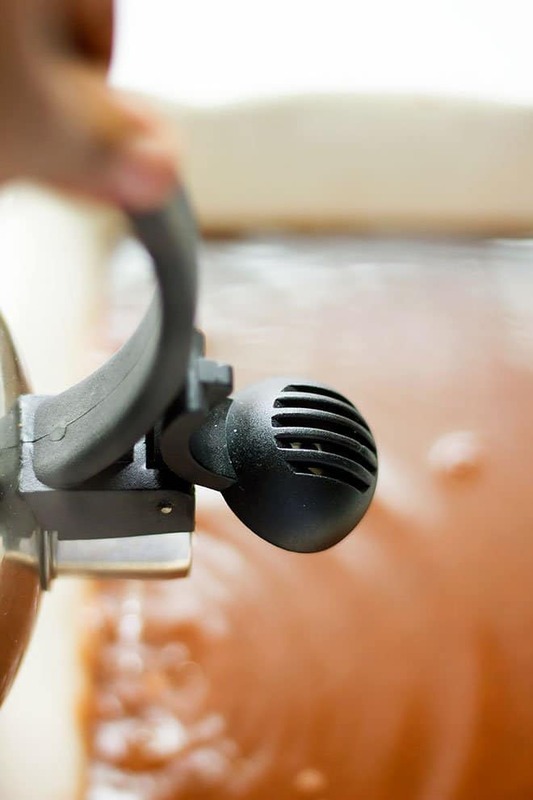 Bake in a preheated oven for 25 to 30 minutes, or until the cake spring back when gently pressed. 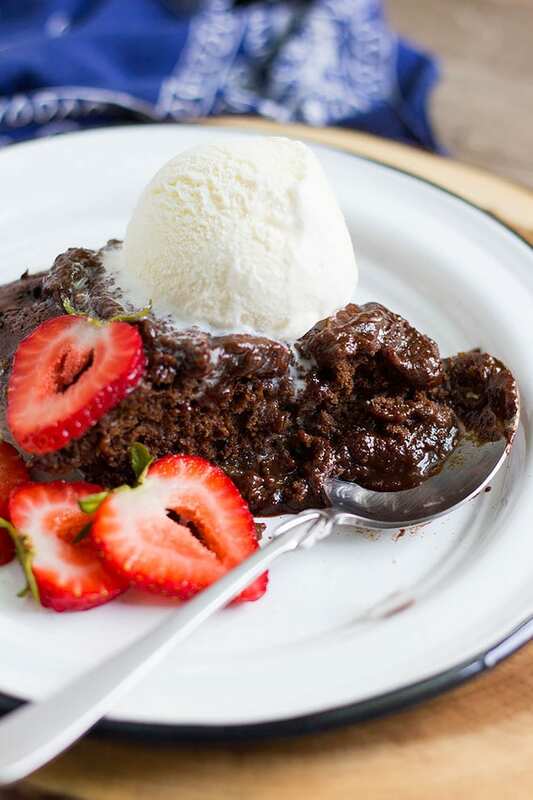 Let the chocolate self saucing pudding sit for 15 minutes and serve with ice cream on the side. 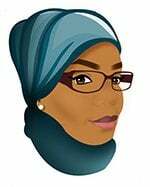 This dessert is best served warm for you to enjoy the sauce.